ST. GEORGE – This Saturday, PAWS celebrates 10 years of helping animals in need and though they have already saved 5,000, their work is far from over. The idea for PAWS was conceived by five local women who had observed overpopulation and high euthanasia rates in area shelters and were motivated to reverse that trend. With only limited funds, a miniscule staff and their dedication to helping animals in need behind them, they opened in March 2002 under the name Providing Animals With Support. The PAWS of today is virtually unrecognizable when compared to the tiny grassroots organization it was a decade ago. Their adoption center, where animals stay after being taken from a shelter or off the streets, can house dozens of dogs and cats at any time. 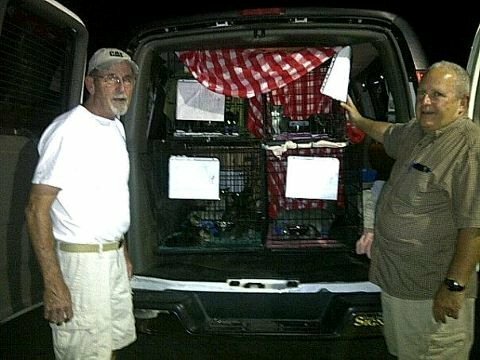 Regular transports take animals to no-kill shelters in California, Colorado, Nevada and Arizona to prevent overcrowding. PAWS representatives frequently appear at local schools to educate youth on the importance of properly caring for a pet. 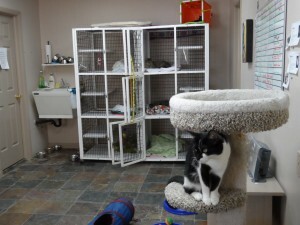 Launched in 2009, their low-cost spay and neuter program has already serviced 1,500 animals. Throughout their history, PAWS has helped over 5,000 animals find homes. “In the City of St. George Animal Control Shelter, the dog euthanasia rate has dropped from 35 percent to 6 percent, mainly due to our efforts,” treasurer Lynn Burger said. Like many rescue dogs, Annie arrived at the adoption center gravely ill. Extensive surgery was the only thing that could save her life, and only PAWS could make it possible. After recovering, she was matched with a local family, where she remains. In celebration of the many happy endings like Bernie and Annie’s, PAWS will throw a 10th anniversary party from 10 a.m. to 3 p.m. on Oct. 13. Aside from vendors, games and entertainment from traditional Paiute dancers, visitors can enjoy a performance by the Salt Lake City-based Dazzle Dogzz, an acrobatic canine stunt team. The party will be held at the PAWS adoption center and anyone who attends is encouraged to tour the facility and meet the animals. “The event is a celebration of our accomplishments over the last 10 years, (but we) mainly want people to come learn more about what we do,” Burger said. 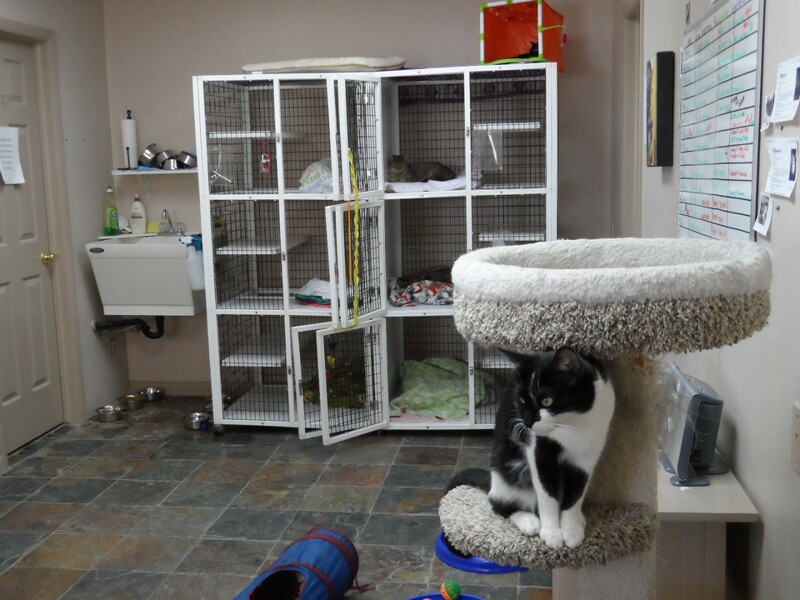 PAWS’s staff is still entirely volunteer, and their operations are funded by small grants and donations. Burger said she hopes that their continuing success will inspire others to get involved, as there is still a lot of work to do.